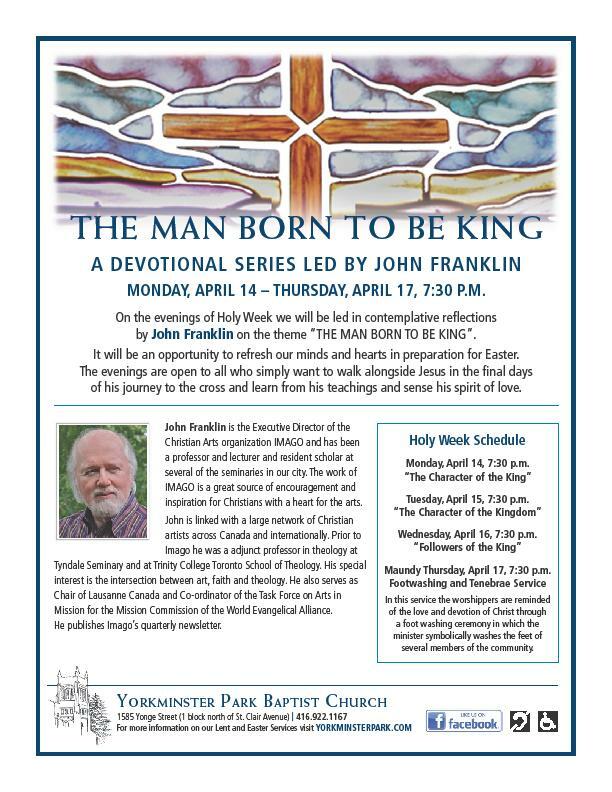 On the evenings of Holy Week we will be led in contemplative reflections by John Franklin on the theme “The Man Born to Be King”. 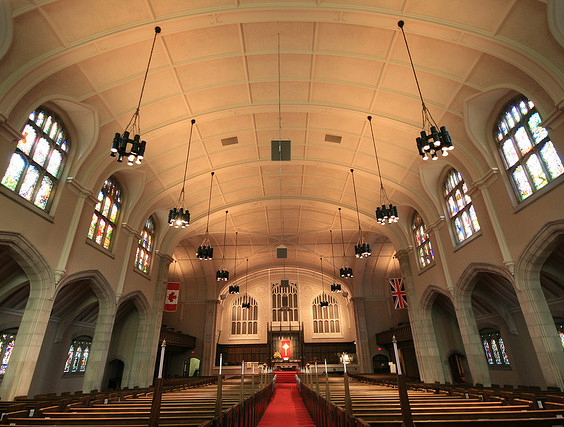 It will be an opportunity to refresh our minds and hearts in preparation for Easter. The evenings are open to all who simply want to walk alongside Jesus in the final days of his journey to the cross and learn from his teachings and sense his spirit of love. In this service the worshipers are reminded of the love and devotion of Christ through a foot washing ceremony in which the minister symbolically washes the feet of several members of the community.